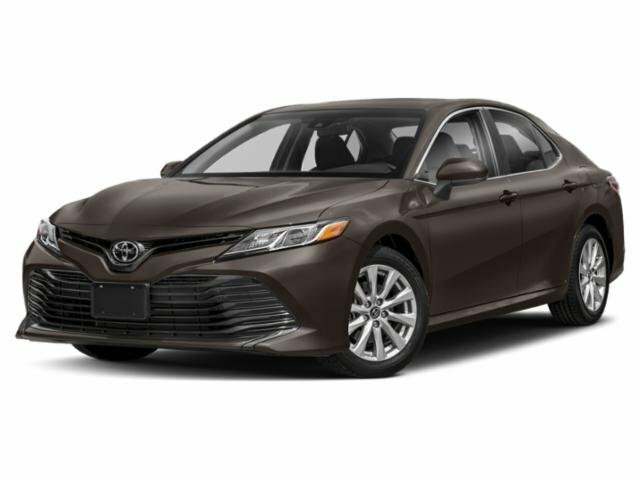 Description This used 2016 Toyota Camry in CLARKSDALE, MISSISSIPPI comes with peace of mind. Basically new, this car is in its prime. 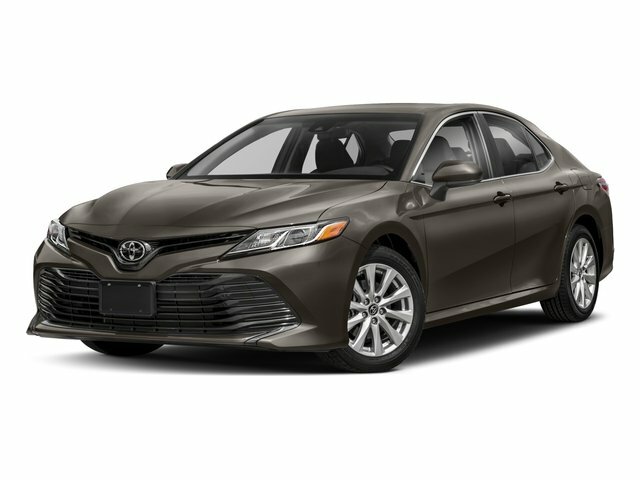 How much does the 2016 Toyota Camry cost? $20,495 With only 32,902 miles on it, this vehicle is set to explore more. Its a v6 Black car that makes commuting to and from work a little less stressful. 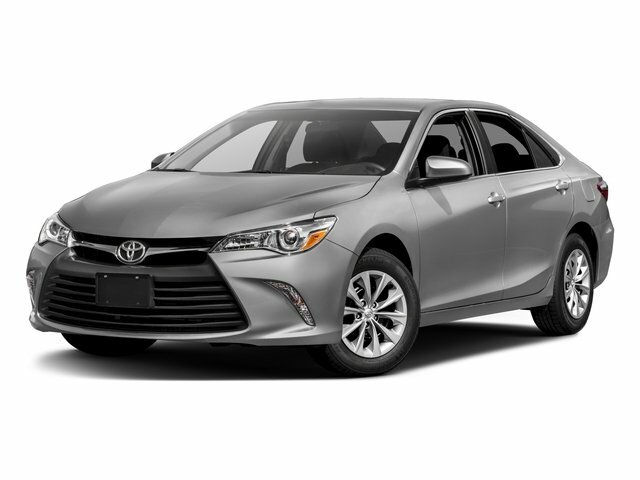 Interested in the 2016 Toyota Camry? Contact Principle Toyota and schedule a test drive.